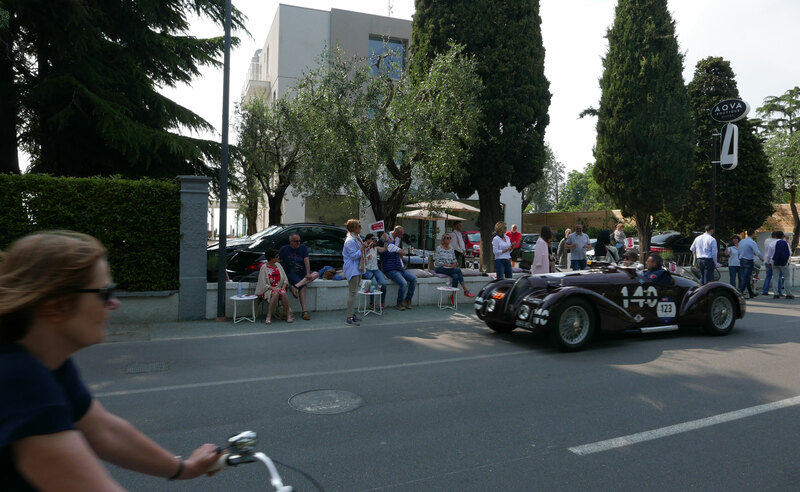 The Mille Miglia 2019 arrive in Sirmione in the first stage on 15th of May so you can’t miss anything of the spectacular convoy. 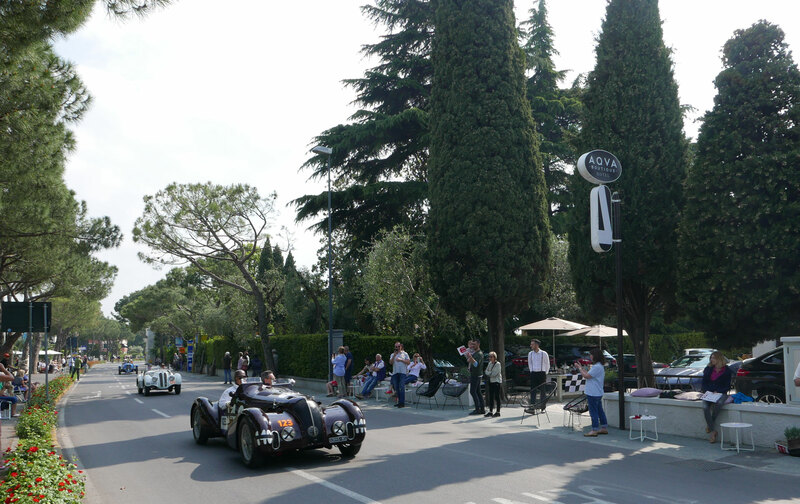 Every year the most beautiful car race in the world arrive in Sirmione and it’s a very very special event. 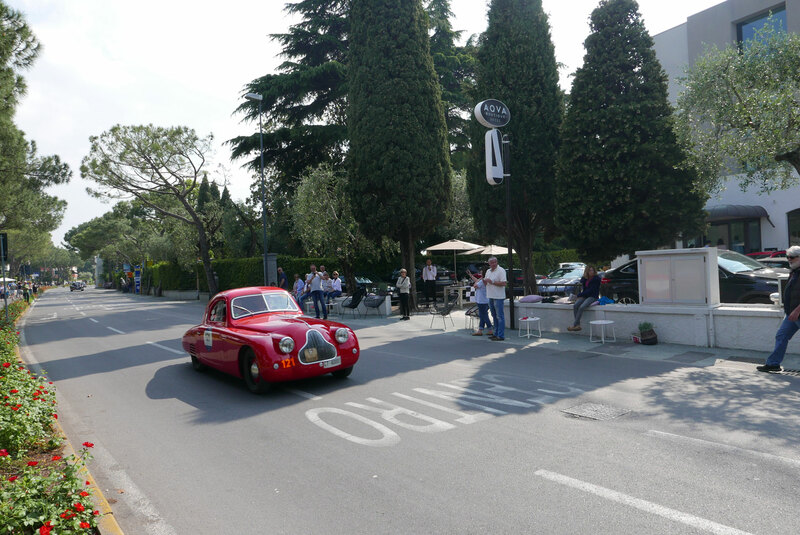 A thousand miles from Brescia to Rome and back, an unbelievable numbers of classic cars, more than 400 worth hundreds of millions of euros trashed on the public roads with no respect whatsoever. 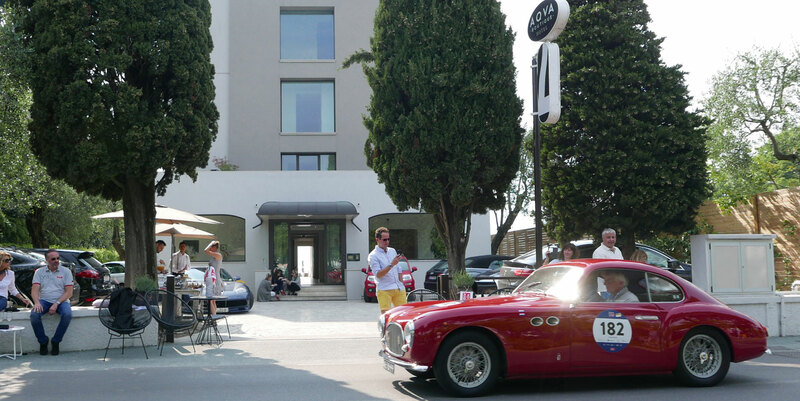 It was the ultimate road race back in the days now it’s a regularity stage race for classic cars and some sort of carnival-days for modern supercars owners that join the official convoy: traffic laws are suspended – so no speed limits, running red lights and people go nuts. 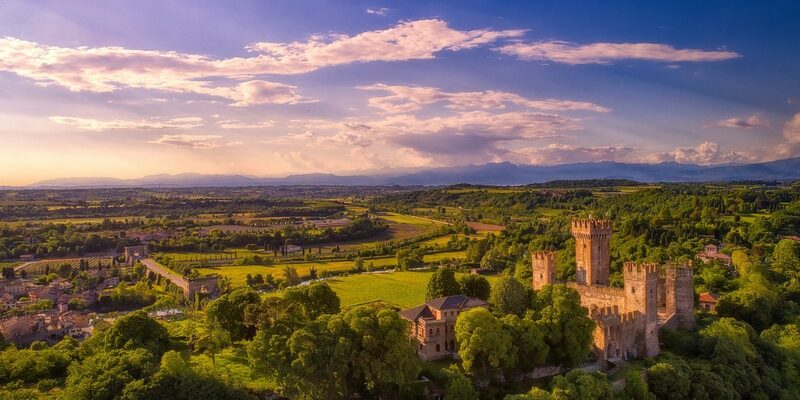 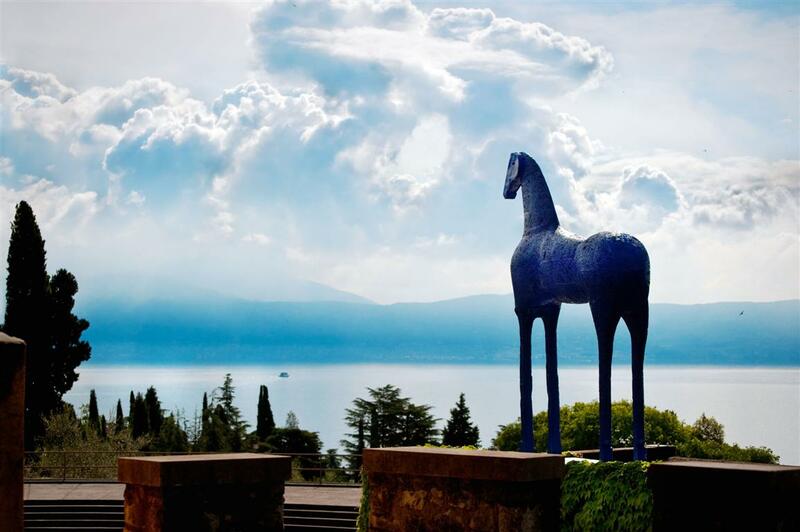 For the entire week in May events and other happenings for car enthusiasts and curious here in Sirmione and in Brescia. 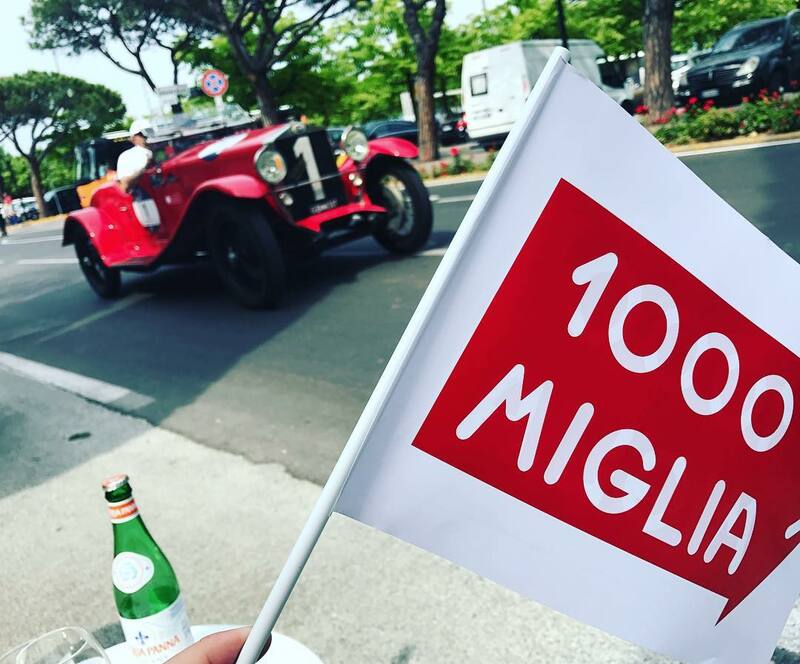 Join us in our street side aperitivo and celebrate the myth!